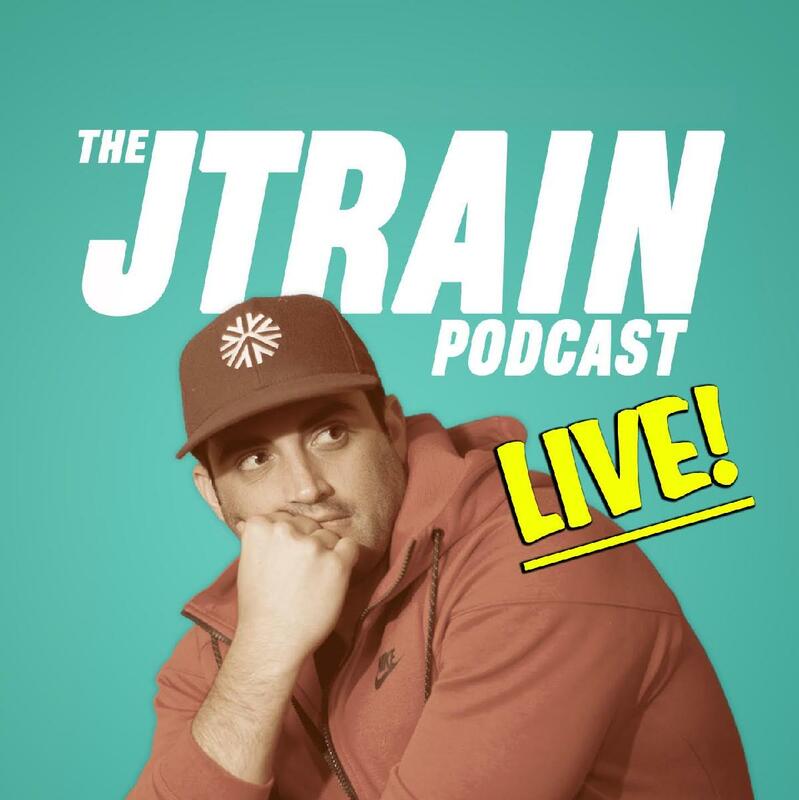 The JTrain Podcast is hosted by comic Jared Freid and great comedian guests as they read listener emails and answer questions about everything from hooking up and dating apps to relationships and post-grad problems. This one is LIVE at the Laughing Skull Lounge!!! Jared Freid and Dave Attell Live JTrain Podcast from ApostleNYC on Vimeo.